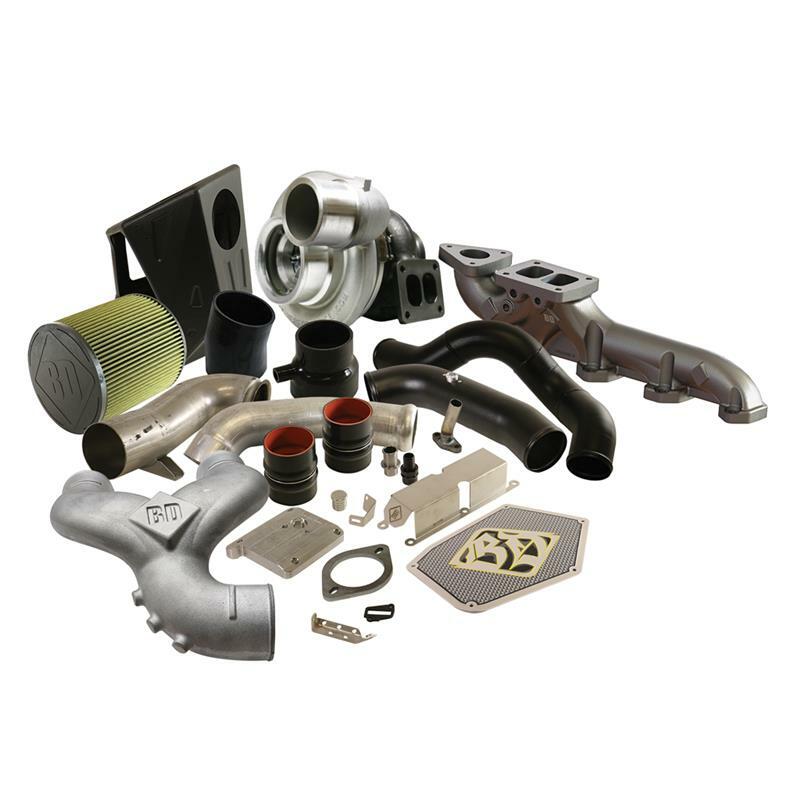 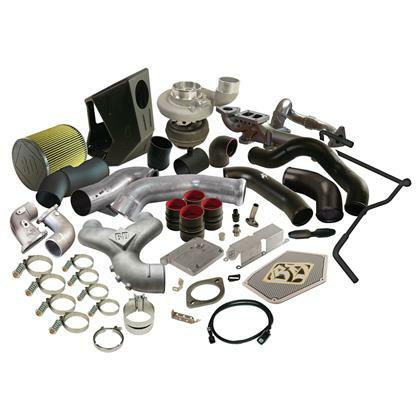 Designed around the proven large frame Borg Warner S467.6SX turbocharger. 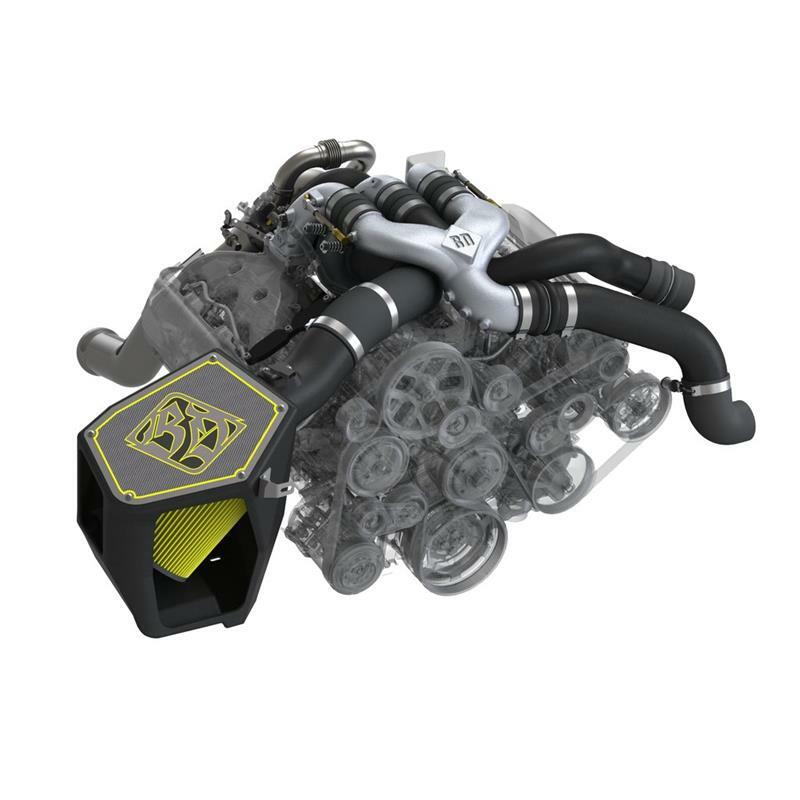 The BD exclusive components of the new Scorpion Kit work optimally together for performance and reliability gains into the 650HP range with a fuel delivery upgrade. Power when you need it.